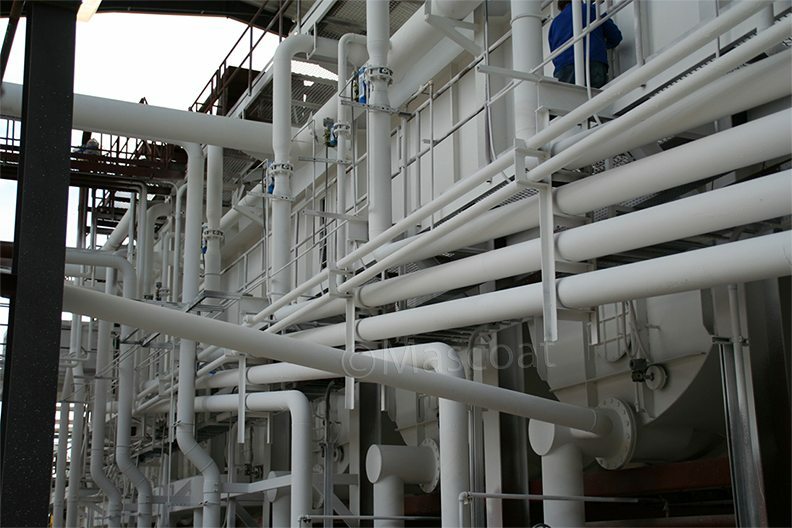 Boilers, steam lines, vessels, and buildings are all subject to different heat loads. Steam lines can pose a potential hazard for workers and are often mandated by Health and Safety officials to be shrouded, leading to costly, ineffective solutions that are difficult to install and cause serious corrosion issues. 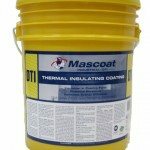 Whether you are requiring heat to stay in or out, insulating coatings can provide a barrier for thermal transfer effectively, while reducing the occurrence of corrosion behind traditional insulation. 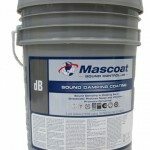 The potential cost savings in fuel for keeping boilers operating efficiently, or reducing the instance of injury on the worksite from accidental burns, means insulating coatings provide the perfect solution.